Come and celebrate your Birthday with us. You will enjoy a great environment, special attitude and tons of surprises. 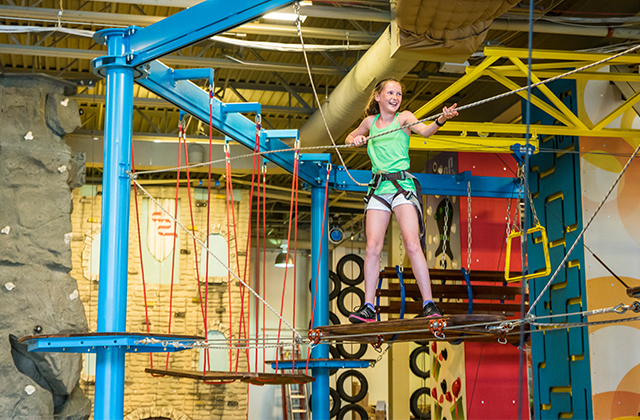 The rope course, with lots of variably challenging obstacles along the way, is great attraction that is not only extremely fun but also very beneficial for building and maintaining good physical shape. 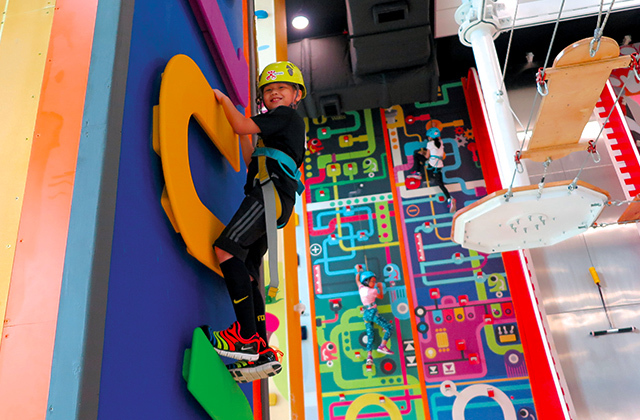 Fun Walls are interactive climbing walls that engage both children and adults in the challenge of climbing and the fun of play. 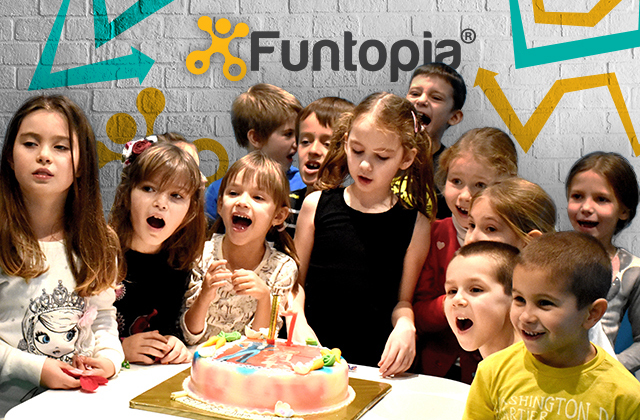 To bring active entertainment closer to families and help them be healthier, have fun, and share the experience.